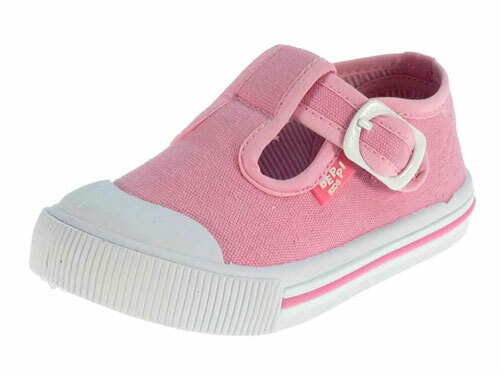 Beppi 2134073 Pink – baby pink canvas shoes with buckle fastenings, however the fastening is also elastic so these shoes could be ‘slip-on’. These beautiful shoes also have a front bumper and logo detail. 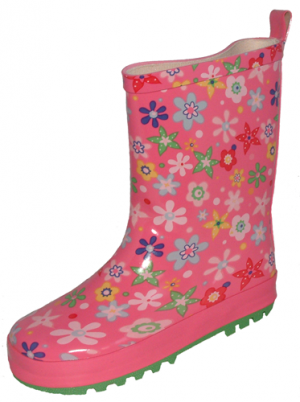 They also have “aroma” insoles to keep feet fresh for longer.